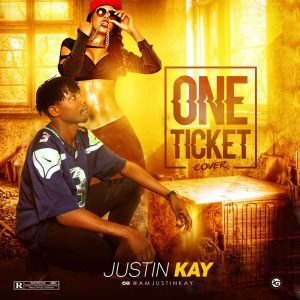 Finally Justin Kay decided to drop his cover of kiss Daniels hit song which features the DMW boss Davido “One Ticket” not much to say about this guy just download and see how good he is in murdering beats. After he killed and buried Wetin We Gain in a cover he goes ahead to finish work on this one. Sincerely speaking, Justin Kay is a promising artist.